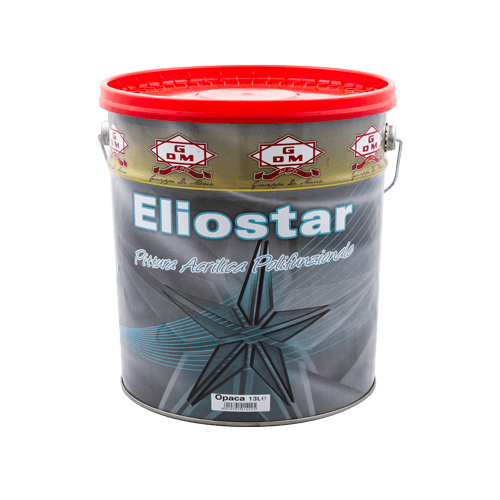 Eliostar Opaca - Giuseppe Di Maria S.p.A.
Super washable acrylic paint for internal and external surfaces, easy to apply on several bases: plaster, gypsum, cement, plasterboard, masonite, etc. Exceptional white point. High yield.. Recommended as a base coat for decorative special effects.